FROM MAJOR ARTISTS AND GALLERIES TO PRIVATE COLLECTIONS AND FAMILY IMAGERY, WE CREATE MASTERPIECES. 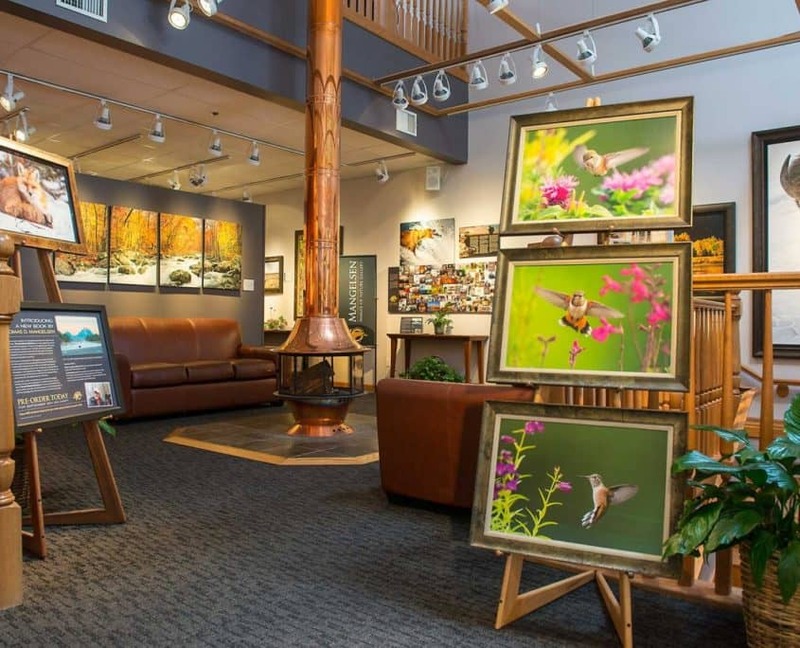 Sure we have helped some of the world’s greatest artists such as Thomas Mangelsen and showcase their work in internationally renown galleries, but we also work with companies that want to enhance their office with fine art, as well as families looking for professional quality prints and framing. We started as a photographic lab and high-end reproduction is in our DNA. We have a staff of color experts and the right equipment to ensure that your prints are perfect and flawless. Unlike most other printers whose primary expertise is wall murals and banners, we know one single spec in fine art reproduction is unacceptable. Our custom framing department helps make sure your print is displayed with elegance and style. 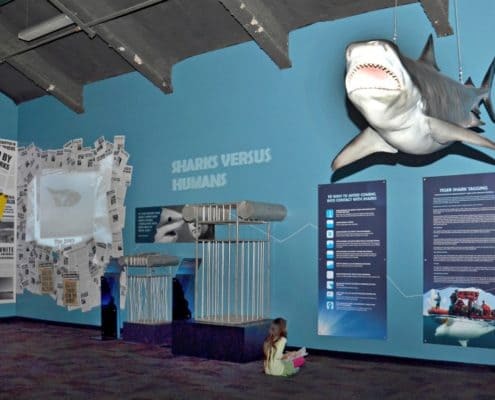 And if you are a Gallery or a Museum, our large format capabilities help round out an exhibit with banners, wall murals, retractible banner, step and repeat backdrops for your media events, and all your other needs to make sure you exhibit is a success. At Image Craft we offer a wide variety of finishing options. We know how important your fine art projects are and presentation is everything. That is why we are one of the leading suppliers of TruLife® museum quality acrylic. This non-glare acrylic is ultra clear and doesn’t distract from the viewing of your incredible art. 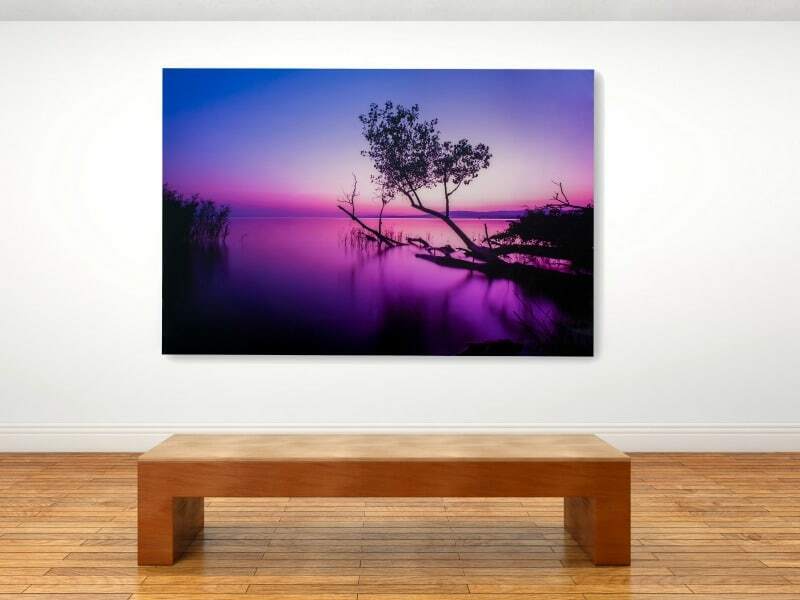 Learn more about this amazing product and how you can better showcase your fine art.